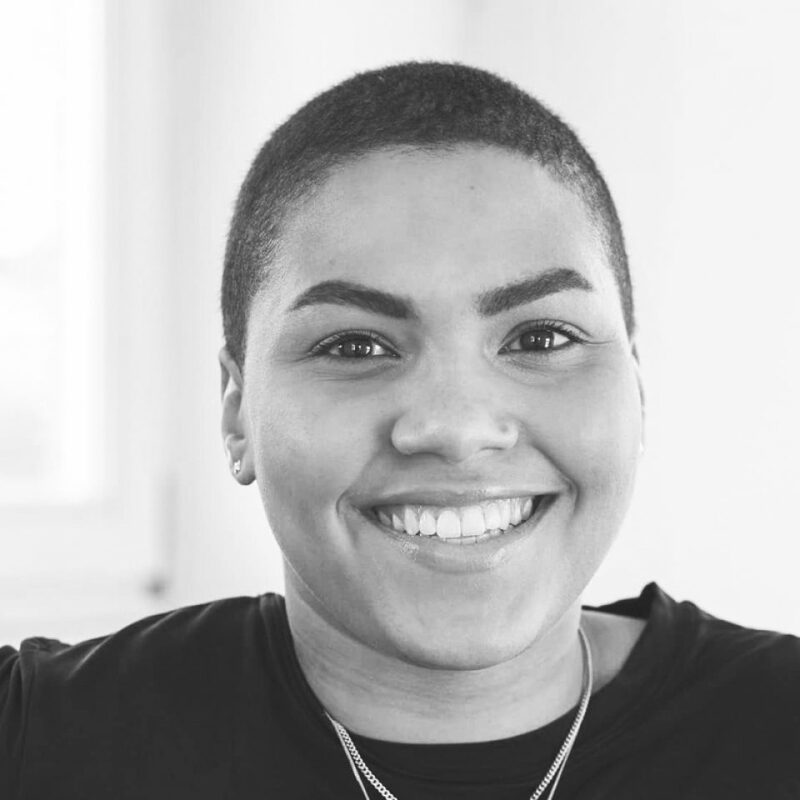 As project manager at nextMedia.nyasha Busse is responsible for networking and designing offers and events related to media innovation, content creation and media workers. It keeps an eye on innovations in the media sector and creates meaningful links between various players in the industry. Nyasha Busse studied Social Economics at the University of Hamburg, majoring in Public and Non-Profit Management and International Media and Entertainment Management in The Hague. Before joining nextMedia.Hamburg, Nyasha Busse worked for advertising agencies in Hamburg.